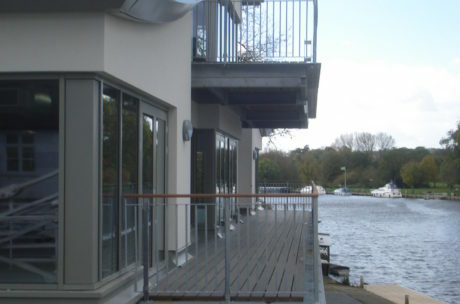 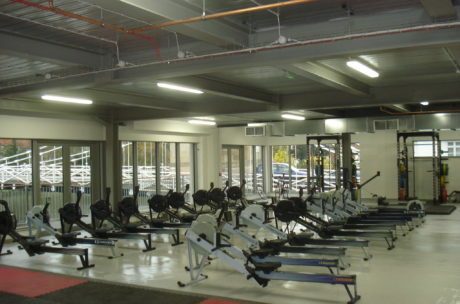 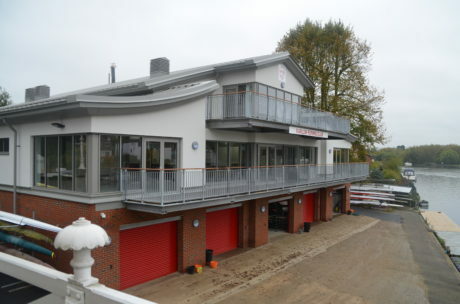 Lewis Patten were commissioned to produce a feasibility study for a new and enlarged club house, training facility and boat store following a fire which partially destroyed the Victorian boat house occupying a sensitive and significant site on the banks of the Thames adjoining the historic Marlow bridge. 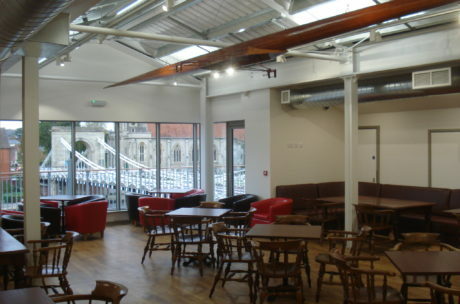 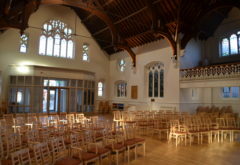 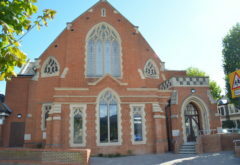 Having established the viability and gained funding from Sport England the replacement building emerged, largely as the original concept, from extensive discussions with Heritage England, the Environment Agency and the local community. 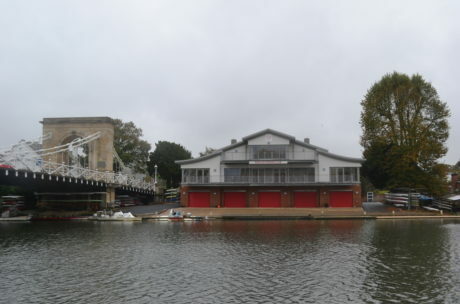 The project had the support of the international rowing community, the President Sir Steve Redgrave and the local MP Theresa May. 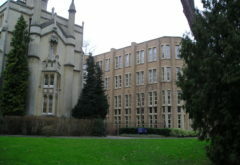 The building was opened in 2015.